While I fully understand the concept of advertising, I believe that there are some products that shouldn't be allowed to have the word magic in their name. After all, for me, an item has to be pretty amazingly incredible for it be considered magic — that new toy might be cool and that app may be extremely handy, but magic? Nah, my jaw isn't hitting the ground just yet. On the other hand, there are the very few products that are truly, well, magic. They do more than what you expect, they never let you down, they are versatile enough to be used over and over and in an endless number of ways... in short, once you try them, you can never go back. And I can't think of a better example than the Mr. Clean Magic Eraser! 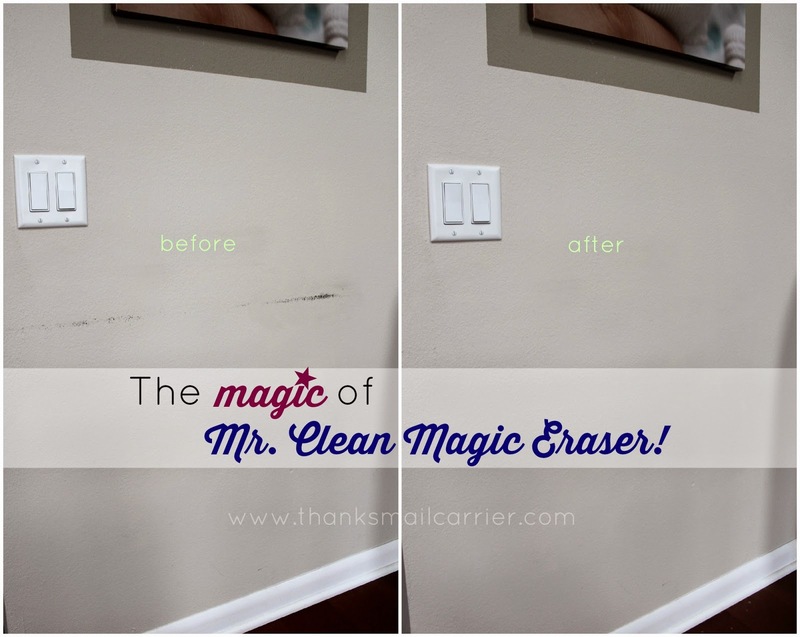 Whether you prefer the Original, Extra Power, Kitchen Scrubber, Select-a-Size or more, each variety of Mr. Clean Magic Eraser has the ability to make life easier in ways that I never thought possible. Really, is there anything that this stunning, unique little scrubber can't do? But as well as the approximately 1 million everyday uses (that's not an exaggeration, there really are) for the Mr. Clean Magic Eraser — counter tops, tabletops, floors, doors, walls, baseboards, plastic toys, appliances and many more — if you're not using them during the holidays to make life easier, you're missing out. Don't believe me? 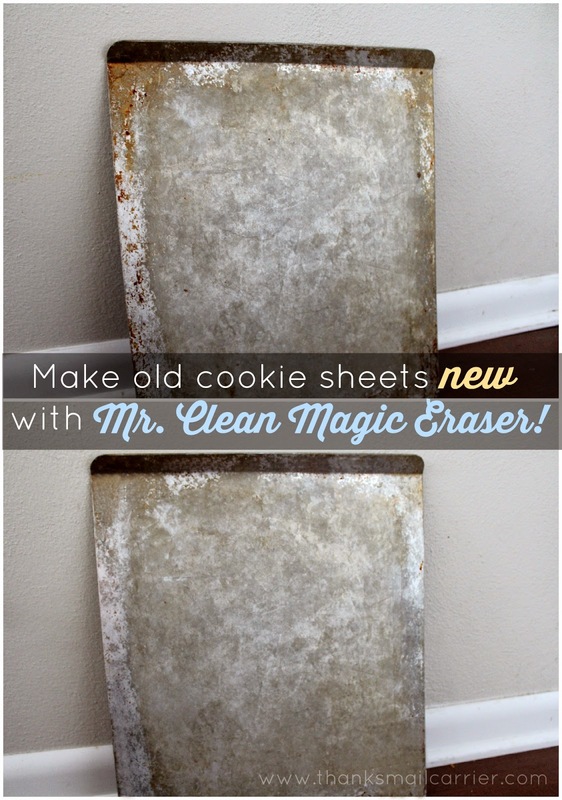 Check out the Mr. Clean Clean Book and you'll be amazed at how there are so many different uses! 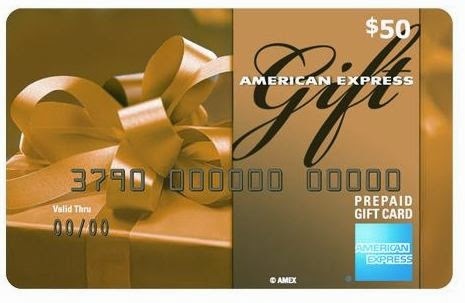 Ever thought of these? 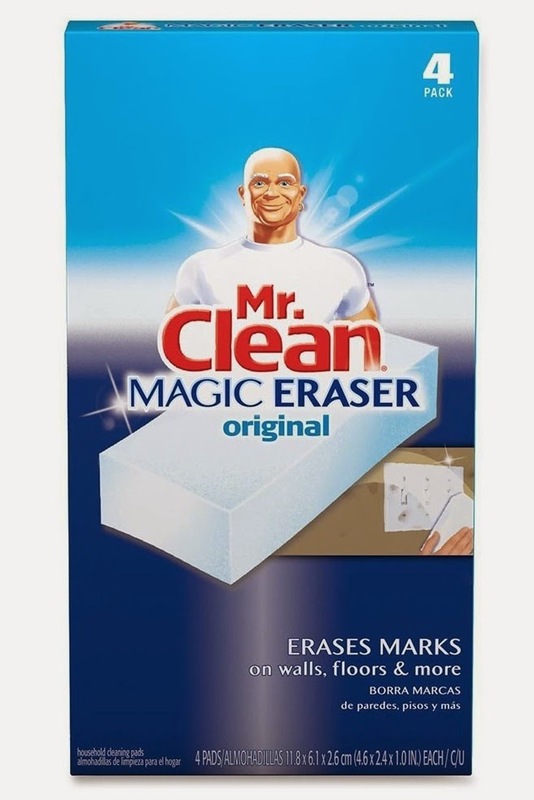 #259: Take some of the elbow grease out of post-holiday clean up with Mr. Clean Magic Eraser. 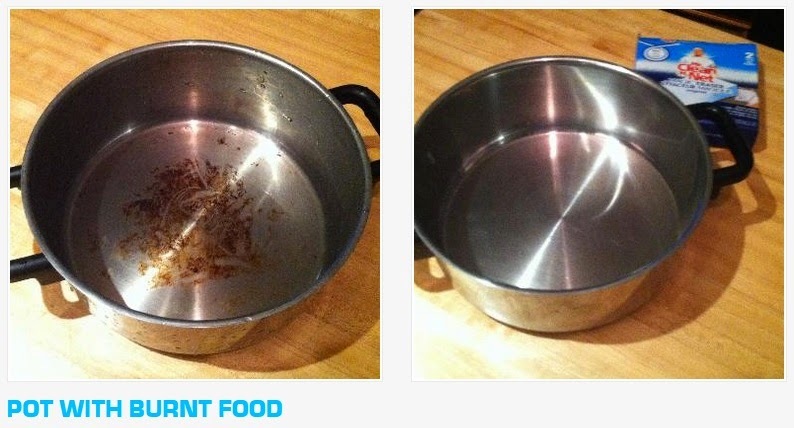 It's perfect to remove baked-on food from casserole dishes - yes, even on those you leave overnight. Just scrub and rinse clean. #3,155: Candles are beautiful on a holiday table but waxy residue can leave such a mess. Pick the bulk of the wax off and then gently scrub glass/ceramic candlesticks or laminate/granite tabletops with Mr. Clean Magic Eraser to help remove melted wax. #3,459: You know that annoying, sticky residue left on holiday toys and decor by price tags? Gently wipe with Mr. Clean Magic Eraser and, voila, it's gone! It took me all of two minutes to start implementing many of my favorite Magic Eraser Clean Book ideas and I am beyond excited about the results! For instance, I had been planning on purchasing new cookie sheets at some point soon because mine seemed to be permanently burnt, spotted and stained, no matter how much I washed them. However, after realizing that I hadn't tried the power of the Magic Eraser on them yet (#389: Breathe new life into stained cookie and pie pans in time for making holiday treats with Mr. Clean Magic Eraser... just be sure to give it a good rinse after), I started scrubbing! ...and just might be the most excited about the fun tip I found in this six second video. Did you have any idea you could do this? I didn't! I can't wait to host a holiday gathering and, instead of using those little wine glass charms that bounce around and seem to always get in the way, have people write their name or draw a cute picture on their glass instead! This holiday season and beyond, make life easier with any of the 1 million uses for the Mr. Clean Magic Eraser inside and outside your home — everything from home entertaining to kitchen and bath to automobile and garage and even beauty and fashion. It's magic, I tell you! Magic! Find out much more about the awesomeness that is the Mr. Clean Magic Eraser by vising MrClean.com and by connecting with Mr. Clean on Facebook and Twitter. and Mr. Clean Magic Erasers! This review was made possible by Double Duty Divas and Mr. Clean. I was provided the featured product and compensation to facilitate this post, but all opinions are 100% mine.